Movement is crucial for your child's development, making outdoor play the perfect activity for your toddler and preschooler. If you spent your childhood climbing trees, balancing on garden walls and building tree houses, chances are you understand how important outdoor play is for a child’s emotional, social and physical development. Due to technology and safety considerations, however, children today spend less time using their bodies. This non-activity is detrimental to them, so parents need to look at alternate ways to get those little bodies moving. Also read: Is your tot addicted to your smartphone? The first 3 years of a child’s life are called the sensorimotor period of development. This is because, during this time, opportunities for sensory and physical play provide the child with important foundations when it comes to concentration, engaging with others and higher-level thinking. This is why outdoor play is so important. Being unable to ride bikes up and down the street or build tree houses with the neighbourhood kids because of legitimate safety concerns, our children are left with fewer opportunities for outdoor play. This is where jungle gyms become useful, particularly if you have a garden to play in. When young children climb and clamber over jungle gyms or even homemade obstacles courses, the benefits are endless. 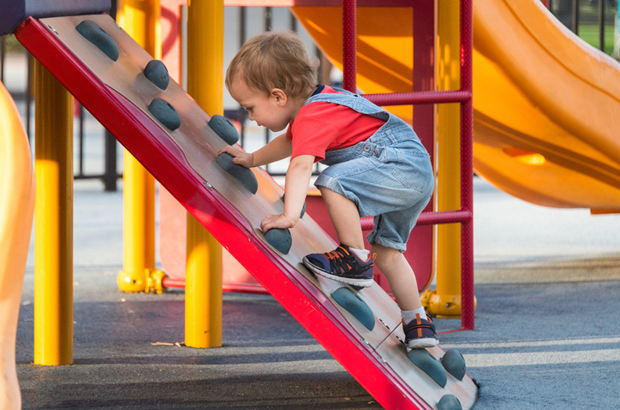 Climbing works almost every major muscle group in the body, so children increase upper body strength (by using their arms and hands), their lower body (by using their legs), develop core stability, muscle control and balance when taking part in this activity. Climbing also teaches problem-solving by challenging a child to practise a variety of grips while planning their route based on the location of hand and foot holds in the structure. By encouraging your child to decide which is the best path to take to reach the intended destination, an increase in awareness of his body in space and direction develops. His agility, speed, balance and coordination are also strengthened as he moves from one point to another as quickly as possible. Once your child is confident on his feet, the drive to experience gravity and to explore his environment is innate. The need to climb can be met by providing him with a plastic indoor jungle gym, which will give him hours of fun in a safe environment. At this age a baby jungle gym should have steps to climb, a small slide and a barrel to climb through, all of which provide a new visual-spatial map of his world. Baby seesaws and rocking horses are also useful nursery equipment at this stage and develop what we call alternating flexion and extension, which prepares the toddler for independent swinging. Once he is confidently climbing up and sliding down (while sitting upright), encourage him to try different positions – on his tummy, head first, feet first and on his back – all of which provide him with different sensory feedback to his movement system. Between the ages of 2 and 4 it’s usually time to increase the challenges. The ideal situation, if you have the time, is to make use of a park in your neighbourhood. However, children who have climbing opportunities at home can practise these skills on a daily basis. So if you have enough space in your garden, an outdoor jungle gym is a great asset. This can be a work in progress as you add on different, increasingly challenging features, as soon as your child masters each phase of his development. In my opinion, any jungle gym needs a few essentials: ladders to climb, a slide and a range of swinging apparatus. A trapeze swing or rings will help a child to develop upper body strength, and eventually he will be able to lift his feet, pull himself up and manage a somersault. Adding a climbing wall configuration with different sized grips on a vertical or angled surface of the jungle gym will diversify the physical demands, enabling your child to develop more complex planning and problem solving abilities using eye, hand and foot coordination. As his world expands and his physical capabilities grow, you can add a set of horizontal monkey bars, which demand upper body strength and the ability to shift weight from one side to the other and coordination between the two sides of the body. Confidence in moving through space on unstable surfaces, like a wooden slatted bridge, requires core stability and balance. Adding a knotted rope, wooden disc swing or a buoy on a long rope (which you can get from a marine supplier) all provide great hip stability, as he needs to hold on not only with his hands but with his inner thighs as well. Mastering the fireman’s pole is challenging, as it takes overcoming a fear of heights and falling, as well as making use of whole body strength and the ability to grip with his hands and legs. How do you get your child to stay active and play outside in this digital age? 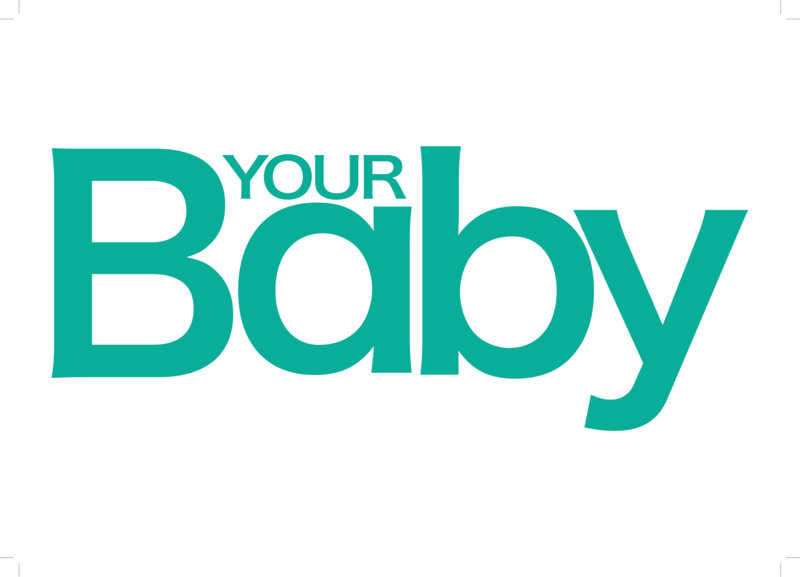 Send us your comments, tips and tricks to chatback@parent24.com and we may publish them.